They have sushi that's completely covered in cheese, for one. 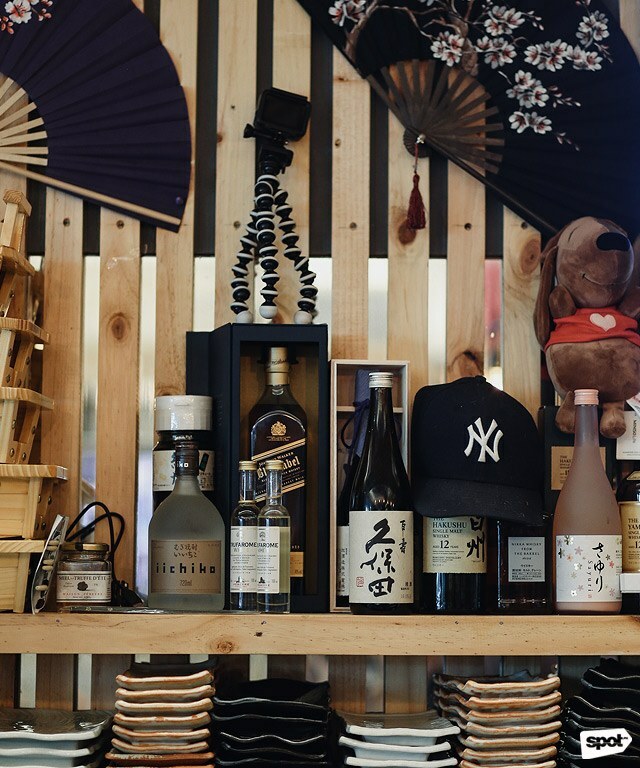 (SPOT.ph) There's nothing understated about 81 SeiHai—from the big, bold sign outside that lights up at night, to the murals that cover every inch of the space. 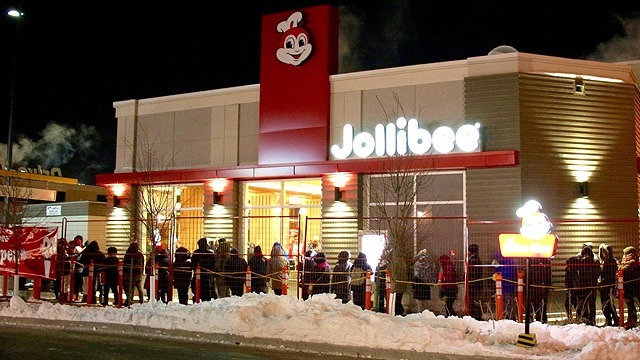 It isn’t that traditionally Japanese, either—there’s a chance you’d be hearing '90s boy-band pop music as you eat your way through their incredibly varied menu. 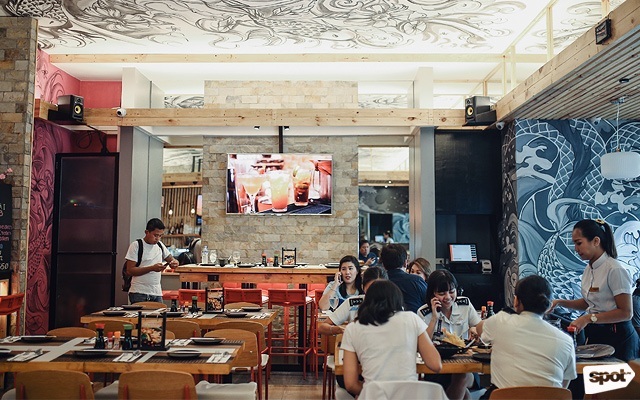 Chef Ronnie de Guzman* shares that he initially wanted to do the art that covers 81 SeiHai’s walls and ceilings but with all the planning that goes into opening a restaurant, he couldn’t find time for it. 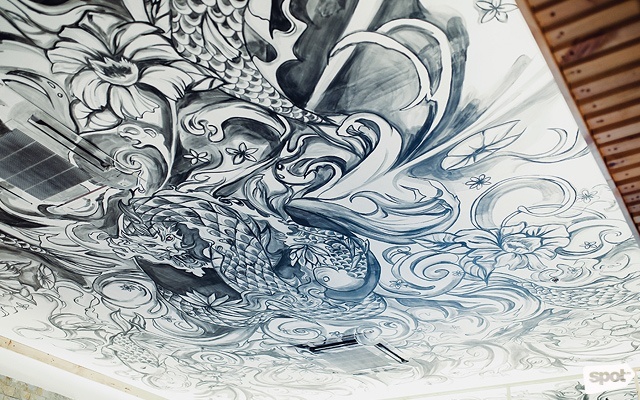 Instead, he got in touch with friend and artist Mandy Martinez, who created the Japanese-art style depictions of dragons, waves, sea creatures, and more. 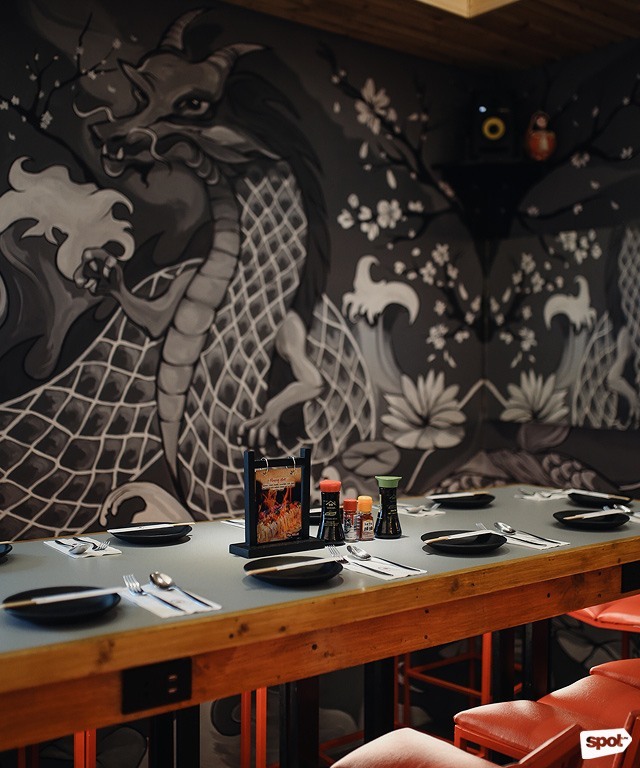 It’s pretty usual now for a restaurant to feature art of some sort, but the sheer extent of it at 81 SeiHai is almost overwhelming—and a reflection of Ronnie and owner Chris Cordero’s maximalist touch in everything, from their interiors down to the food. 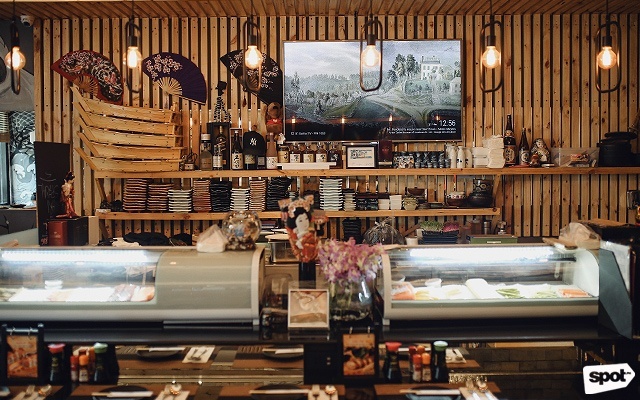 An order of this resto’s sushi may be more than enough—their rolls are huge, and popping a whole piece in your mouth without making a mess could be a challenge. 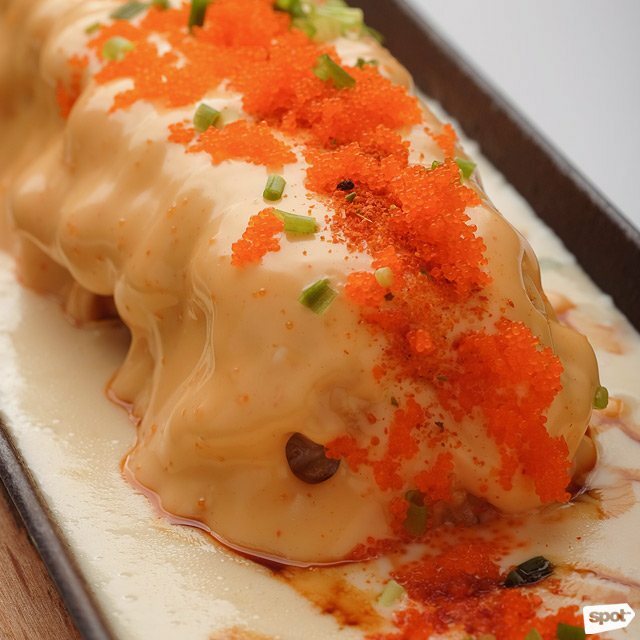 We suggest you go all out and have the Flaming Maki (P400), which comes completely blanketed in gooey cheese with a slightly toasted crust from a few seconds under the torch. But that isn’t the only thing making this roll extra indulgent: It's also stuffed with salmon, deep-fried crab, cream cheese, and cucumber. 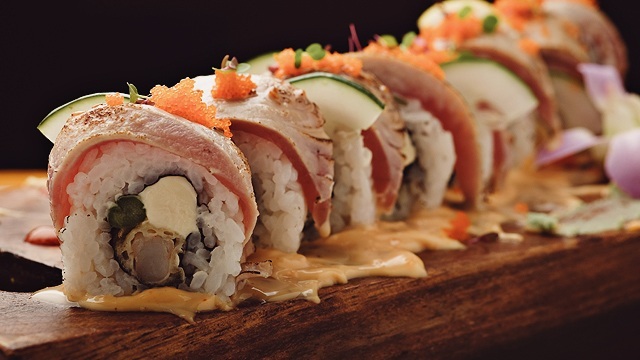 This roll almost feels like a fever dream with how over-the-top it is, both in looks and taste, but let’s just say it works—and you’ll be tempted to keep the entire roll to yourself. 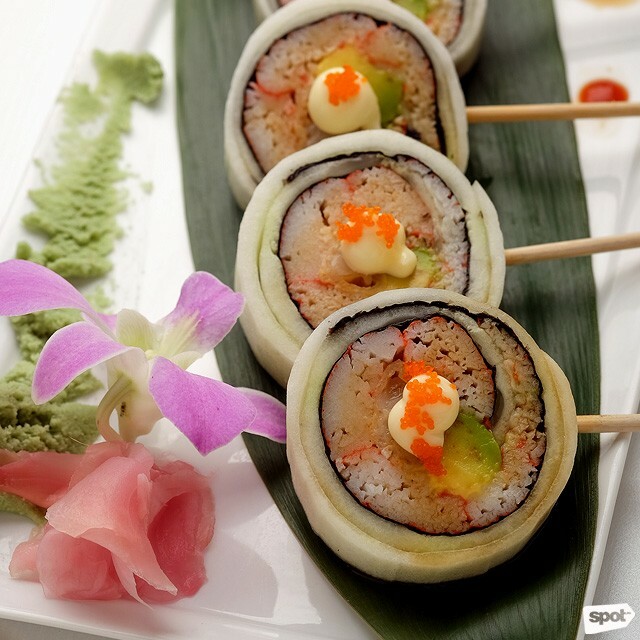 After the sinful Flaming Maki, the House Cucumber Roll (P260) would be a welcome respite, with fresh cucumber rolled in nori, mildly sweet kani or crab stick, and sushi rice. It also comes skewered on a stick, like a lollipop, which makes this extra fun to munch on. 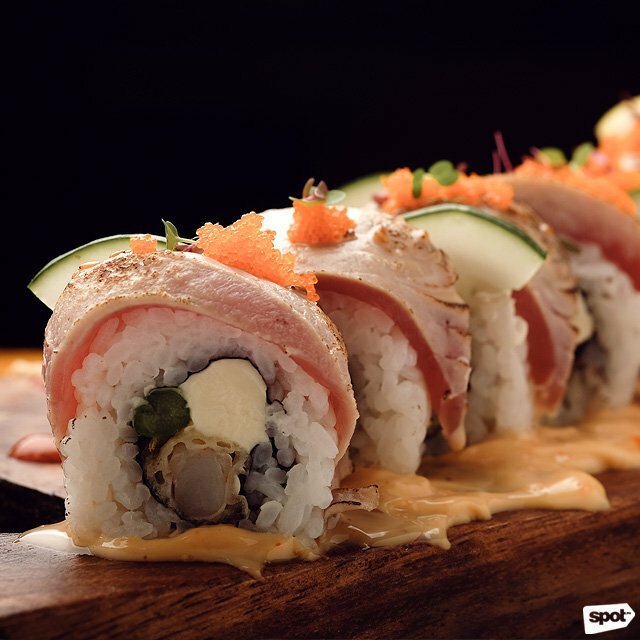 If you want an all-in-one roll, have the Tuna Aburi Special (P380). This sushi is hefty, with a thick slice of seared tuna on top. It's stuffed with lots of other good things, too; ebi tempura with crunch and fresh bite, rich cream cheese, micro greens, cucumber, and a savory-nutty sesame dressing. Fair warning, though: This sushi will probably require at least two bites—we wouldn't call it date food. 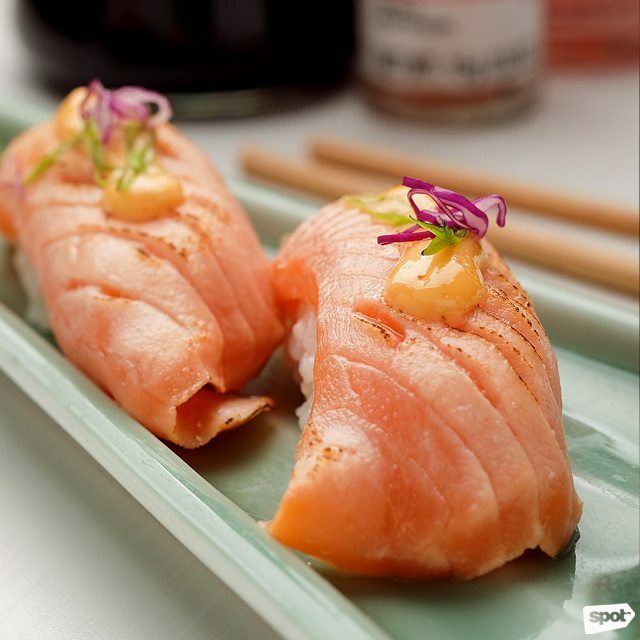 81 SeiHai also has more traditional sushi like Salmon Nigiri (P180) with fresh velvety salmon. 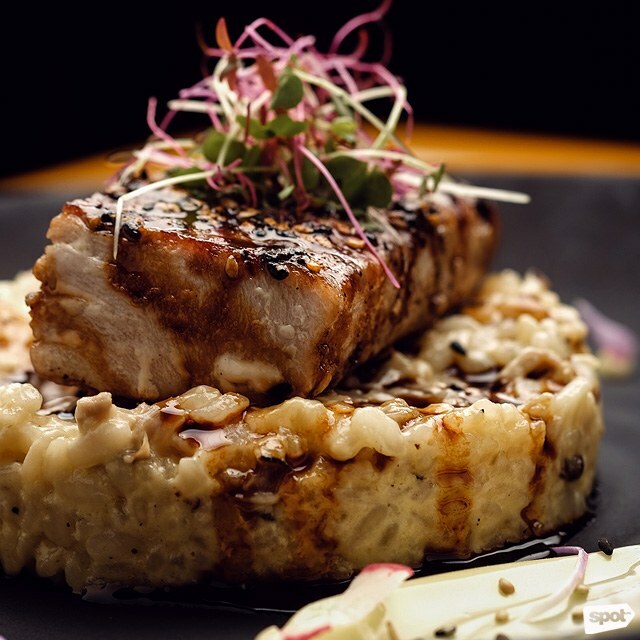 Sushi may be Chef Ronnie’s specialty, but they’ve also balanced out their sushi selection with classic Japanese favorites like ramen and tempura, and a few dishes that veer away a bit from the traditional side, like a Sesame Seared Tuna With Shitake Risotto (P540), creamy risotto chock-full of umami flavor. 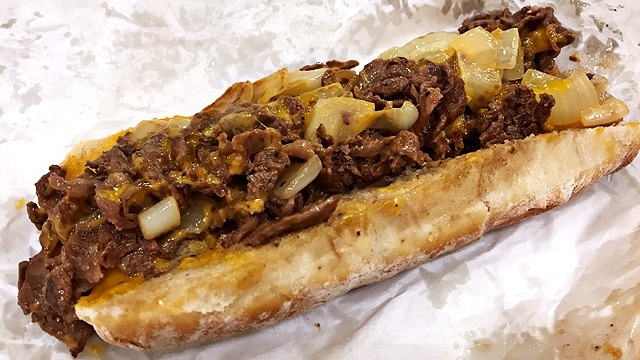 “We want our food to be holy grail,” Chris shares. 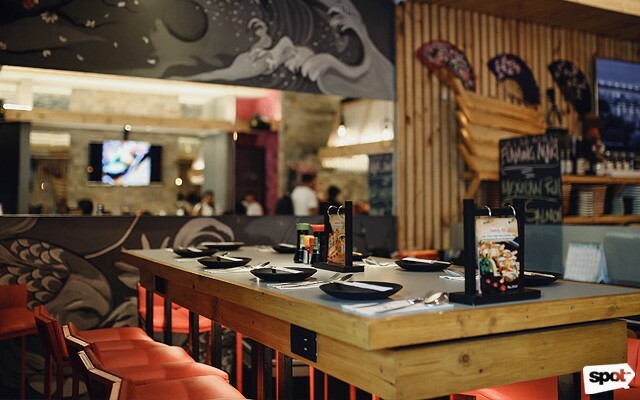 “That means powerful food, the kind of food that’ll make you keep coming back.” With sushi you’re unlikely to find anywhere else, looks like they’re well on their way to achieving that goal, all while shaking up Quezon City's Japanese food scene. 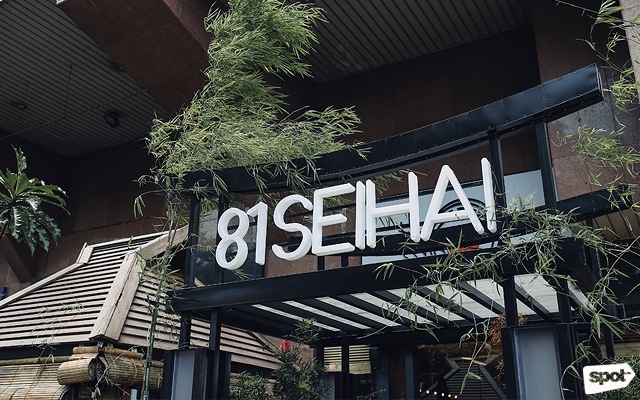 *Update: This story previously stated that Chef Ronnie De Guzman is also co-owner of 81 SeiHai. This has since been corrected.